You can avoid the mistakes of renovators past, with Naomi's solutions to 21 of the most common mistakes made by people when renovating properties. What are the most common mistakes renovators make? And how can you avoid them? These mistakes can have a huge impact on your time and money! Renovating a property can be challenging enough without running into complications that could be avoided. Learn from someone who has renovated over 110 properties and seen her fair share of set backs. So, don't stress...you can avoid these mistakes with my new must-see DVD. I'll be showing you the best strategies to avoid failure and set yourself up for wealth and success! 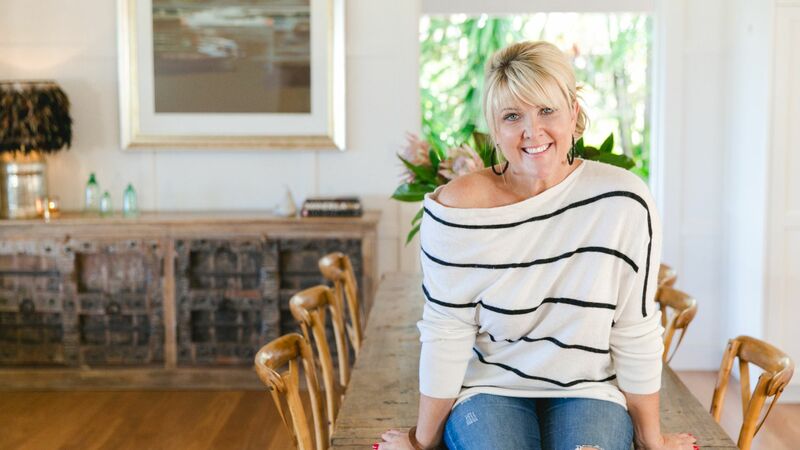 Naomi is also an internationally renowned speaker and thought leader on renovation, home staging and styling. She is the CEO of Silk Home, Principal and Founder of the International Institute of Home Staging, author of the best-selling book ‘Ignite Your Property Mojo’ and ‘Selling Your Property For More Money’. Naomi is the host of the digital TV series The Reno Show, creator of the Rapid Reno Mate App and the founder of NaomiFindlay.com. THIS VIDEO IS VALUED AT $49 - SAVE A HUGE $39! !